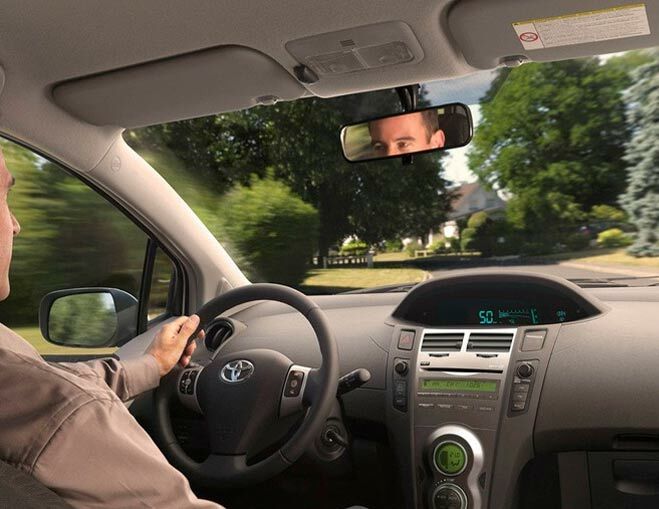 driver service outside the Kyiv: depends on order. For instance, both ways from Kyiv to Vinnitsa (250km) costs 200 Euro. Taking a late train or flight? You do not have to worry about where to keep your luggage to enjoy your last few hours in Kyiv. The check-out time from Grata apartments is 12:00 , the same as check-out from any hotel. Of course, if there is a possibility we let our clients to stay a bit longer, but often we have to be rigid about this policy since the accommodations are fully reserved and we need to prepare them for the coming guests. We offer a luggage storage service. it is safe, reliable and very useful for guests. 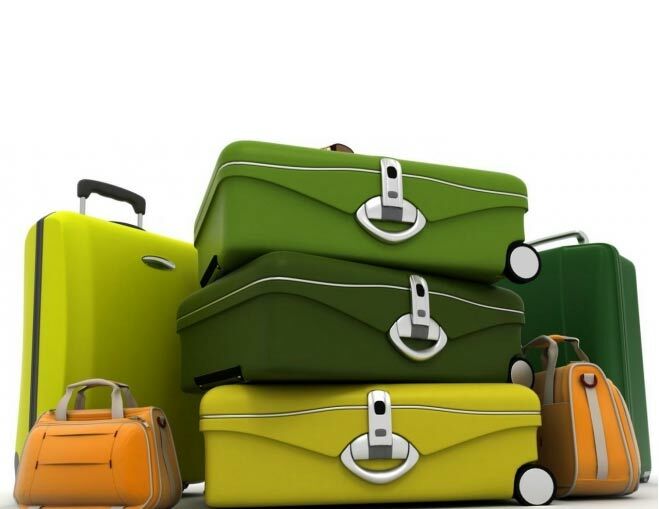 You can deposit your luggage in our office and pick it up at convenient time. Note, this service is availbale only for our guests renting apartments from Grata. And it is totally free of charge. Visiting Kiev for the very first time and don't know where to start looking? Our ancient and beautiful city was founded on 5th century AD and has a lot to offer for curious guests: historical monuments, architecture, 1000-years-old monasteries with caves, a lot of museums, art galleries and picturesque sightseeings. Sometimes it is difficult to find out everything without a professional guide. 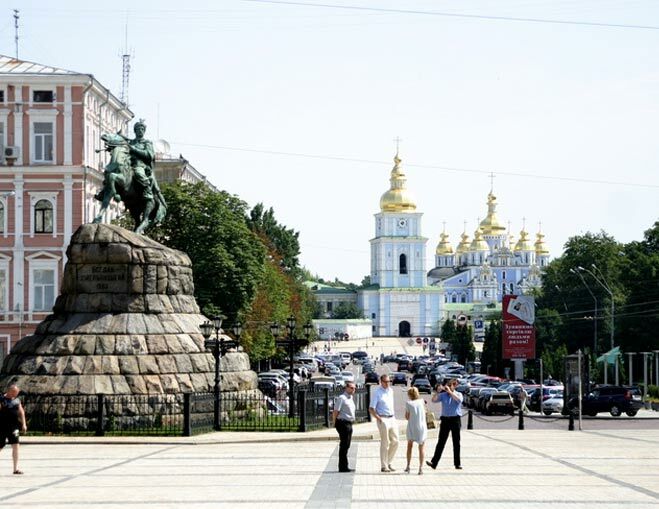 We can arrange a walking tour around the major Kyiv attractions. The tours continue about 4 hours, depending on how much of Kyiv you’d like to take in. The route is specially worked out to show the most during the short time: Sofiivska church with Bell Tower, Mykhailivsky Monastery complex, Andriivsky descent, central part of Podil district, funicular, Volodymyrska Hirka Park, Mariinsky park with Tsar's palace, Pecherska Lavra and Rodina monument. All these places worth several-hours investigations, some of them require the whole day, but walking tour will give you the general conception about what the Kyiv is and where to go here. Flower delivery service from Grata Apartments can be very helpful, especially if you want to get a bouquet from florist in Kyiv. Walking to flower shop,waiting there and going back will take a plenty of time, or you can just have your bouquet delivered at certain time directly to your apartment. Delivery service costs 5 euro and available from 9am till 8pm. We provide interpreters\assistants service as well. We engage professional interpreters or students for this work so their fees can vary from 5 EURO to 15 EURO per hour. Available English, French, German and Italian interpreters, however we can offer the specialist in any language. Personal assistant, familiar with local infrastructure can ease your business trip to Ukraine significantly. Cycling is a fun, healthy and easy way of getting around Kyiv. Even if you only ride for a couple of hours, this is an essential Kyiv experience. Good quality bikes at very reasonable prices are available at our office on 9a Mykhailivsky lane. Bike rental: 3 euro per hour, 10 euro per day.